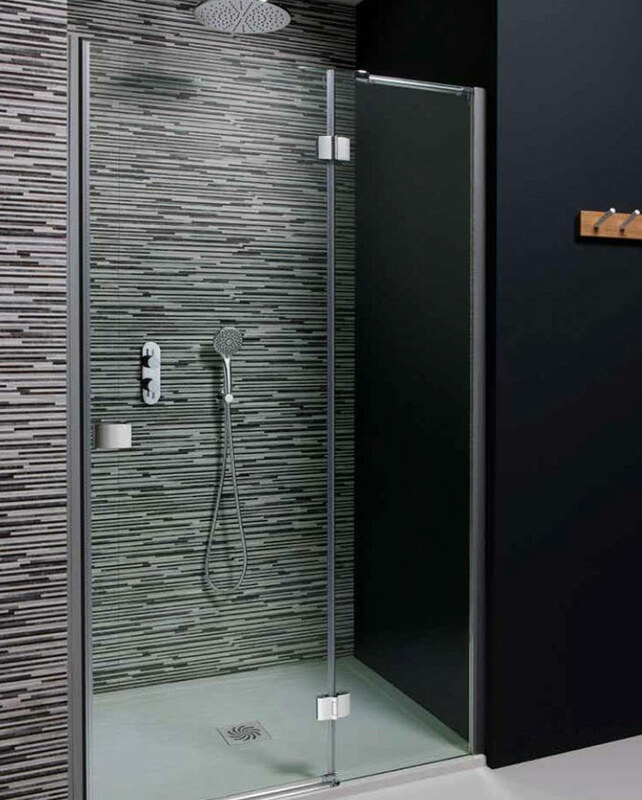 Our wide range of Exposed Shower options combine the latest technical innovations and solutions to create the most aesthetically appealing choice of designs. 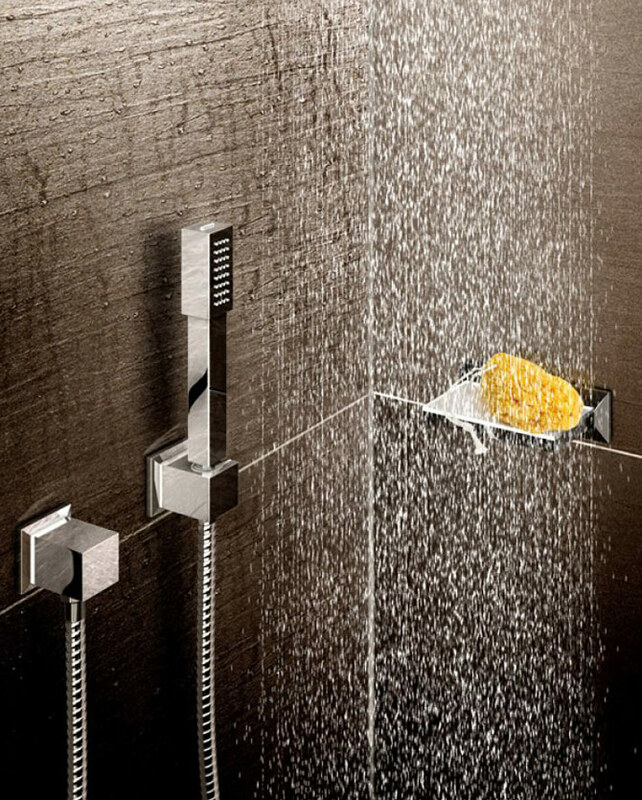 Our range of concealed thermostatic shower valves in one, two or three outlet options, will give your bathroom a minimalist, sleek designer appearance. 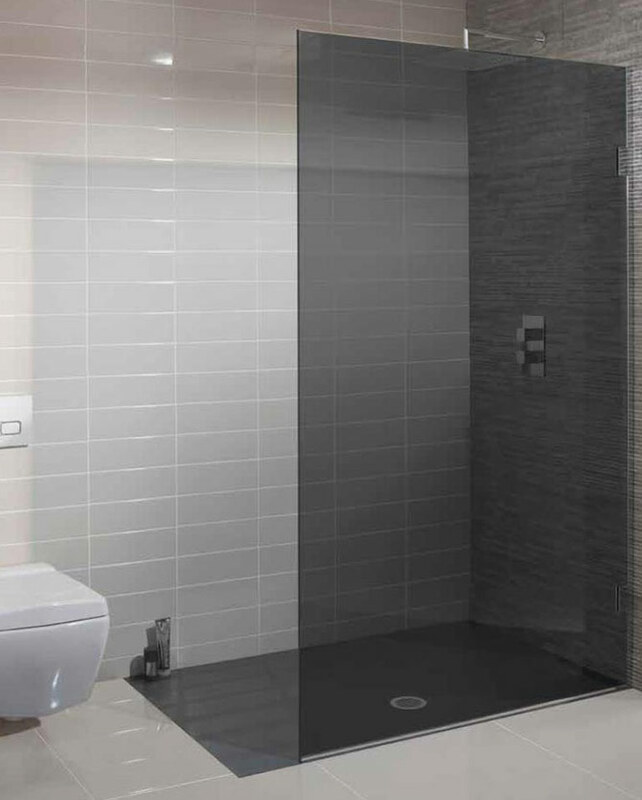 Choose from sliding doors, hinge and inline panel doors, infold or bifold doors, quadrant or offset quadrant enclosures, to customise your bathroom to your taste. 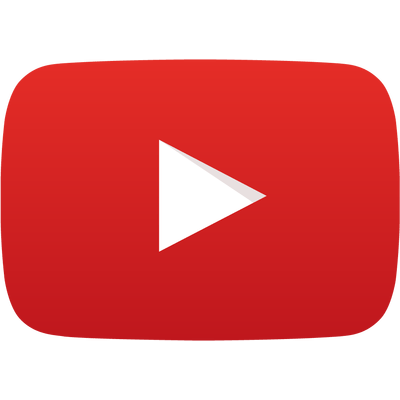 If you would like to bring your bathroom right up to date or provide extra bathing facilities for your home, you might want to consider installing a wetroom. 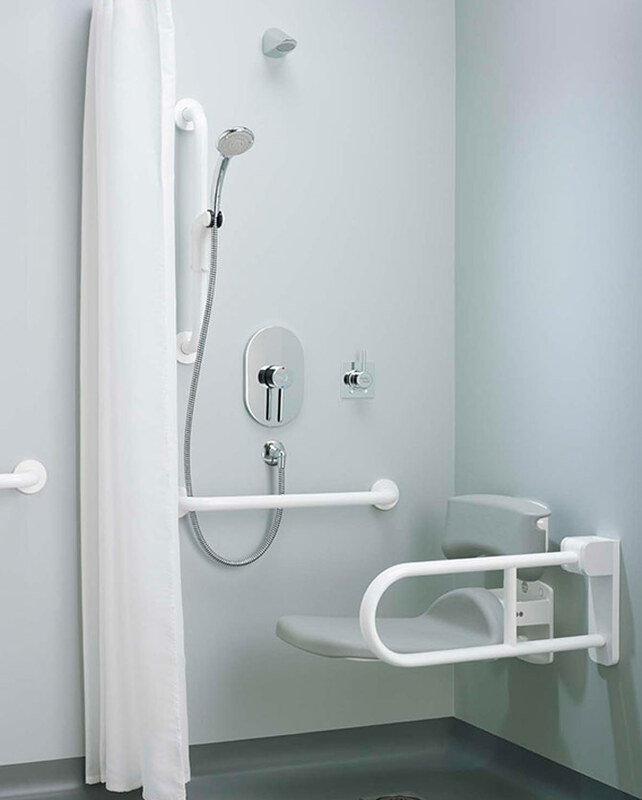 Incorporating a range of products designed to inspire elegance and improve usability and safety, our mobility impaired products are to the highest quality.